Products | Northern Power Products Inc.
Are you looking for an industrial engine solution? Then you’ve come to the correct source. For more than 50 years we’ve provided the best brands for your engine needs. We’re a major distributor of Ford Power Products, Kubota, FPT, Yamaha, Wisconsin Engines, as well as other popular brands. Each brand offers a varied selection of horsepower options along with options for gas, diesel and LP powered engines. Our knowledgeable staff is ready to help you determine what engine you need for your particular application. We work hard to bring you the best, quality products that we can. 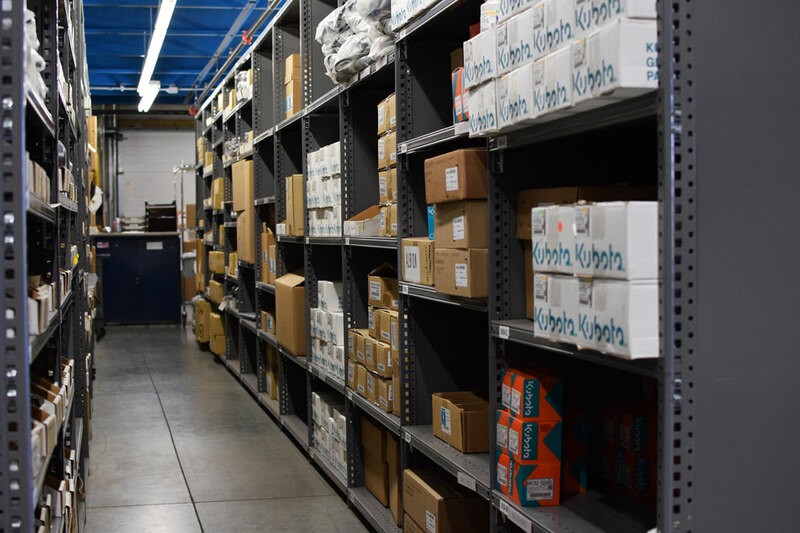 Whether through us or one of our dedicated dealers, Northern Power Products will be sure to deliver all of your products, on-time, every time, and to your specifications.